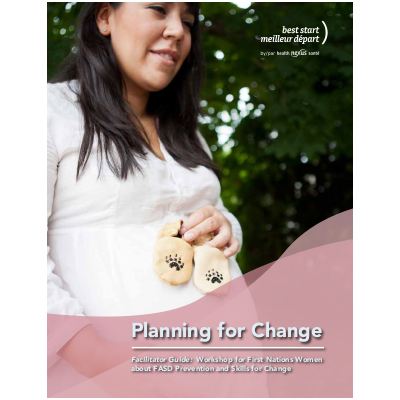 • Alcohol use during pregnancy and FASD. • Ways to improve health. • Supports for health changes.